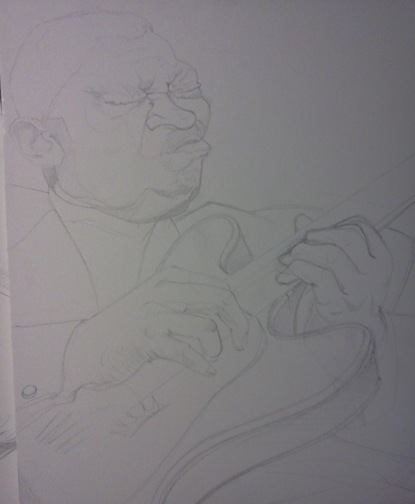 BB King | Randy McQuien, Jr. 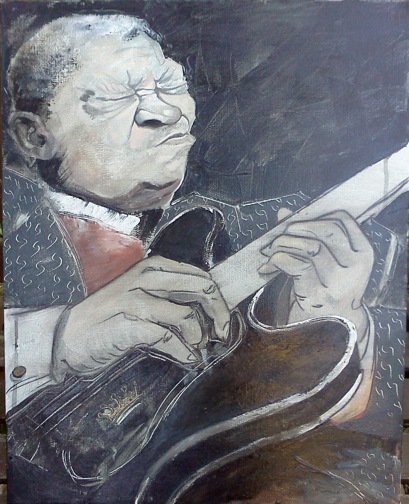 This entry was posted in Art and tagged acrylic, blues, guitar, painting by righthandillustrator. Bookmark the permalink.